A man who was fatally shot near the corner of 13th Street and Broadway in the heart of downtown Oakland on Tuesday night was identified by police today as 22-year-old Keith L. Head. 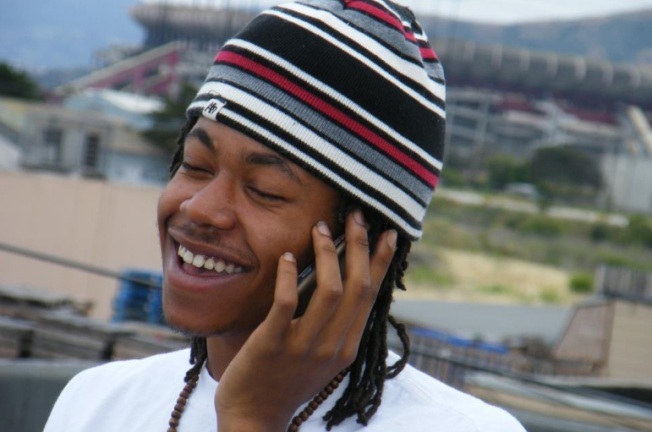 Head, a San Francisco resident, was a rapper who had performed under the name K.O. Da Bandit. After the shooting was reported at 10:21 p.m. Tuesday, BART police temporarily shut down the 12th Street station to look for suspects, but have not made any arrests. Police today also released the names of two other recent homicide victims. A man who was found shot to death in the 900 block of 90th Avenue at about 8:15 a.m. on Monday was identified as 23-year-old Terrell Reams, of Stockton. Another man who suffered fatal gunshot wounds outside a liquor store in the 9000 block of MacArthur Boulevard at about 4 p.m. Saturday was identified as 22-year-old Marcus L. Evans, of Oakland. Evans was pronounced dead at a hospital at about 1 a.m. Sunday. Oakland police haven't yet released the name of a woman who was fatally shot in the 2400 block of Foothill Boulevard at about 2:45 p.m. Tuesday. The Police Department has not released additional details about any of the cases.